A little while back, the folks at Frontier Airlines realized they’d need to do something different to get customers to be loyal to their brand. Sure, they already had a loyalty program and a credit card…but anyone you asked would have told you that neither was really worth looking at. Well, Frontier and Barclays decided to change that. At the beginning of June, they invited a few family travel writers (myself included) out to the Frontier Headquarters in Denver to talk about their plans. To say we were surprised is an understatement! Most of us went in thinking there wasn’t much that would be of interest to our readers, but by the end of the presentations and a weekend of chatting with executives, I have to say we were wrong. Frontier Airlines and Barclays have put together a refreshed loyalty program and a new co-branded credit card that have some great features. Let’s take a look at the details of the new Frontier Airlines World Mastercard, and you can decide for yourself if it’s a card you should add to your wallet. First off, the Frontier Airlines World Mastercard is issued by Barclays Bank. You may remember them previously as Barclaycard or Barclaycard US, but they recently switched their name to match that of their other businesses. You won’t be approved for more than 1 Barclays card in a single day. After you cancel an existing card, you need to wait as long as 6 months before applying for another of that same card. Barclays may look at the spending on your current Barclays cards when deciding to approve you or not. Second, the new Frontier Airlines World Mastercard has an annual fee of $79 that is not waived the first year. This is $10 higher than the previous version of the card, but the newly added benefits make it more than worth the additional charge. Finally, with this card, you will earn miles in the newly refreshed myFrontier loyalty program. Since its launch, the sign-up bonus for the new Frontier Airlines World Mastercard has been 40,000 points after spending just $500 in the first 90 days and paying the annual fee. Barclays is known for having some of the lowest initial spending requirements on their cards — sometimes as low as just a first purchase. The required $500 for this card is certainly easily doable. 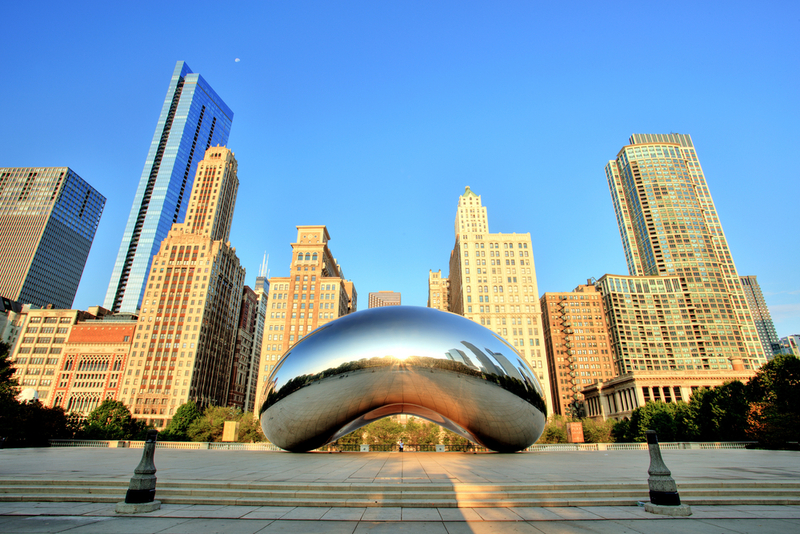 The low-level domestic awards on Frontier’s award chart are just 10,000 miles each way, so with the earnings from this bonus alone, you can fly 2 full round-trip flights within the United States. The Frontier Airlines World Mastercard has a 3-tiered earning structure that is easy to remember. 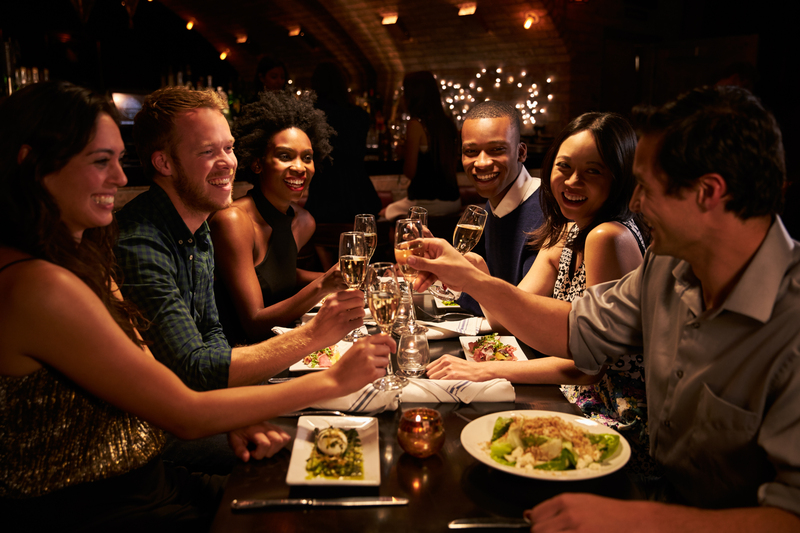 Bottom Line: By concentrating your spending on Frontier tickets and restaurants, you can really build up your miles quickly. Every dollar you spend on the Frontier Airlines World Mastercard earns you 1 Elite Qualifying Mile. That’s right: you can earn Elite miles just by spending. You don’t even need to fly! 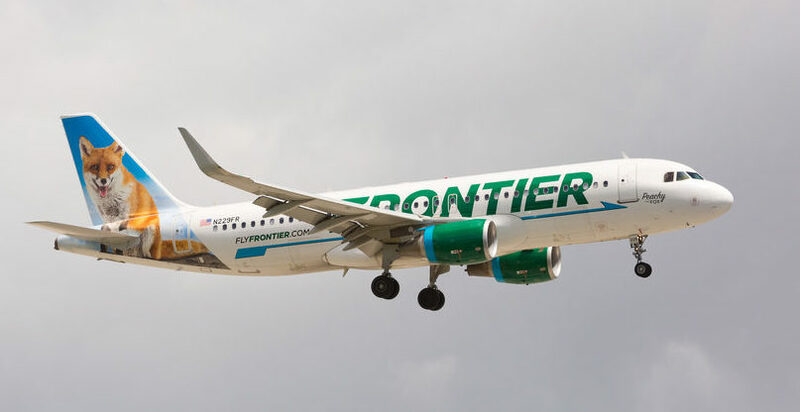 If you do fly with Frontier, however, your balance will grow even quicker. Once you have earned 20,000 Qualifying Miles in a calendar year, you will qualify for Frontier’s Elite20k status. This comes with benefits like free advanced seat assignment and a free carry-on bag. Earn 50,000 Qualifying Miles through a combination of flying or spending on your card, and you will earn Elite50K status. This adds the benefits of advanced seating for your whole family (up to 8 traveling companions) and a mileage multiplier when you fly. Finally, earn 100,000 Qualifying Miles in a calendar year and you will receive Elite100k status. With this, you receive all of the benefits of the lower levels, plus your whole family (up to 8 traveling companions) will receive the Works! package when you fly with Frontier. That package includes a free carry-on bag, a free checked bag, the best seats on the plane, no change fees, and the ability to refund your tickets. With the Frontier Airlines World Mastercard, each cardmember can add up to 8 additional contributors to their Family Pool. This will allow them to combine their myFrontier Miles to reach award redemption levels quicker. The great thing about this benefit is that although Frontier is calling this “Family Pooling,” the members of your pool do not actually have to be in your family. A cardmember and any 8 additional people (friends, co-workers, or actual family) can form a Family Pool. Miles in the myFrontier program expire after 6 months without account activity. This is fairly short compared to most loyalty programs, but the Frontier Airlines World Mastercard can make sure you won’t have to worry about that short expiration time. Simply make a charge on your card every few months, and your myFrontier account and miles will always remain active. Not only does the Frontier Airlines World Mastercard have a chip for added security, but you can also set up a PIN and use the card without needing a signature. This is one area where the United States is behind a lot of other countries. Unattended kiosks for trains, parking, or other services (in Europe especially) often require a chip + PIN card to process the transaction. Most U.S.-issued credit cards won’t work in these situations. It’s great to see Barclays offering more and more of their cards with chip + PIN capability. It really does make travel easier! Wherever you are when you make a foreign transaction (whether in a foreign country or making a purchase from a foreign website), you’ll never be charged a foreign transaction fee with your Frontier Airlines World Mastercard. Bottom Line: No foreign transaction fees and the ability to use it as a chip and PIN card makes this a great card to take with you when you travel. 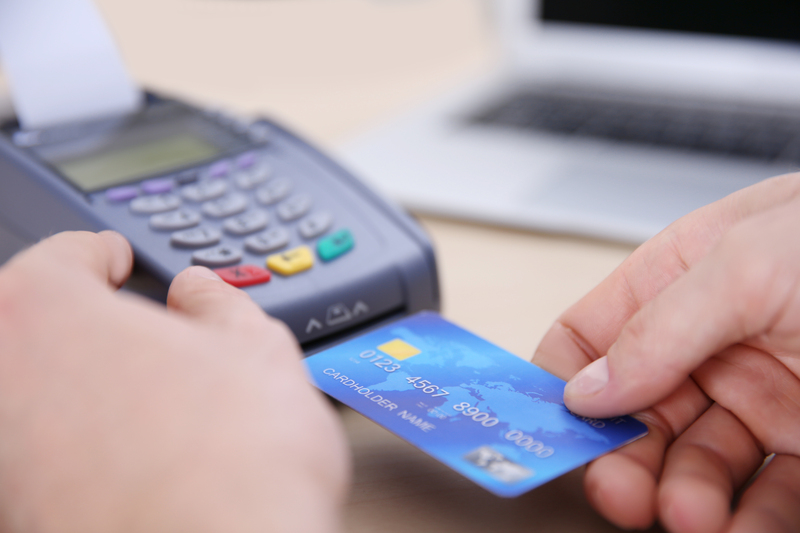 This is becoming pretty standard on most credit cards, but it is still an important benefit. If your card is compromised — whether physically taken or digitally faked — you will not be responsible for any charges that you did not make. Not only does this card give you the ability to check your FICO Credit Score for no additional charge, but it also will let you set up alerts so you receive a message when your credit score changes. Staying on top of your credit is one of the best things to do if you want to be financially responsible and able to apply for more credit cards down the road. The Frontier Airlines World Mastercard comes with a 0% introductory APR for 15 months on any balance transfers that you make within 45 days of account opening. This can be helpful if you have a large purchase that you need to pay off over a few months — but make sure you don’t go over the 15 months, because then your interest rate will go up dramatically. Also, it’s important to note that balance transfers to this card incur a fee of $5 or 3% of the transfer, whichever is greater. Those fees can get pretty high for larger transfers, so make sure not to use this unless you really need it. 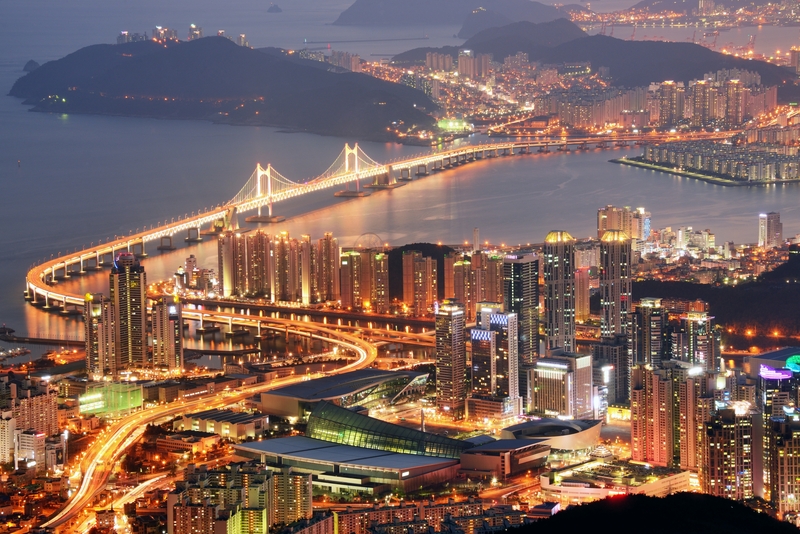 With a low required annual spend of just $2,500, you will earn a $100 flight voucher each year. Use that for your next ticket, and you should have very little out of pocket cost. Frontier is a low-cost carrier, which means they have ancillary fees for everything. This includes redeeming your miles for an award flight. A regular myFrontier member has to pay the following award redemption fees unless they book 180+ days before the flight. Bottom Line: With the Frontier Airlines World Mastercard, all of your award redemption fees will be waived, no matter when you book your flight. That can save you a lot of money, especially if you typically book flights closer to the time of travel. Frontier Airlines World Mastercard cardholders can enjoy priority Zone 2 boarding whenever they fly on Frontier operated flights. Get on the plane and get settled early, and you won’t have to worry about crowding at the gate. Each year (12-month period) that you have the Frontier Airlines World Mastercard, you can earn a $100 flight voucher on your anniversary. All you have to do to get the voucher is spend at least $2,500 on your card over the course of the year. Several credit cards have benefits similar to this where they give you a flight voucher after a certain amount of spending, but none require as little spending as this card. Bottom Line: Just put a few hundred dollars in purchases on your card each month, and you will get a voucher on your anniversary that is worth more than your annual fee. That makes keeping this card a pretty easy decision. Details of these benefits can be found in the cardmember agreement you receive along with your card after approval, but unfortunately are not available anywhere in the details of the card online or anywhere in the application. We’ve reached out to Barclays and Frontier for details of these benefits, including limits of insurances and auto rental damage, but have not yet received a reply. As soon as we do, we will update this post with the specifics of each World Mastercard benefit. With all of these benefits, the ability to earn Elite Qualifying Miles from spending, and the ability to share your elite benefits with your family, the Frontier Airlines World Mastercard is definitely worth considering. This is especially true if you are part of a family that regularly travels domestically. Sure, we’ve all heard the horror stories of delays and cancelations with Frontier Airlines, but honestly, can you name one airline that you haven’t heard stories like that about? Frontier is an Ultra Low Cost Carrier (ULCC), and if you fly with them, you should expect fees for everything extra after you buy your ticket. However, this credit card will help some of those fees go away. Earning elite status with your spending on the card will reduce the fees even more. Frontier Airlines is rapidly expanding throughout the U.S. and in neighboring countries. They keep costs low by flying their planes for longer each day and not having extra planes sitting around that aren’t in service. That means if a plane goes mechanical, you are going to have a lengthy delay. 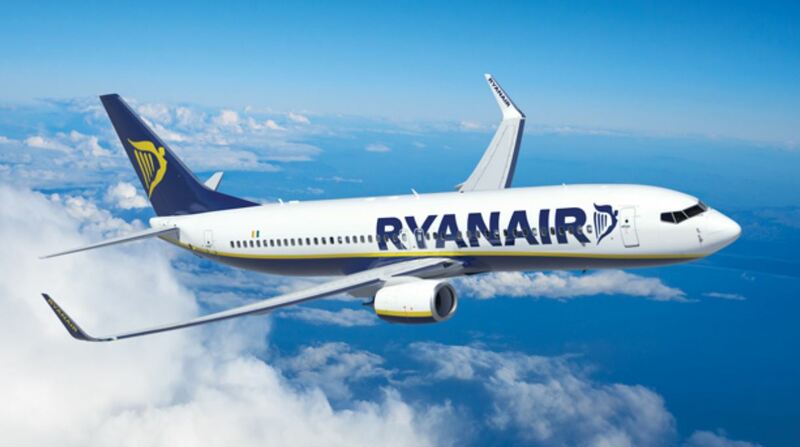 The flight might even get canceled if they can’t get it fixed, but you can be sure that they are doing everything they can to get you where you want to go. Frontier doesn’t want unhappy customers any more than you want to be unhappy. If you are a bit flexible in your travel and are comfortable flying with a ULCC, then Frontier is a great option. Their ticket prices can really save you a lot and let you travel more with the same amount of spending. Keep an eye out for their regularly appearing fare sales, and you can save even more. 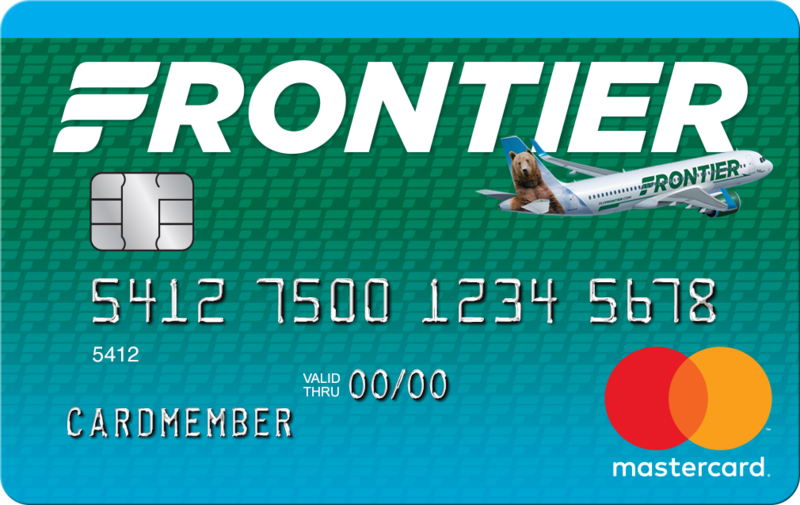 Finally, if you are going to fly with Frontier, you definitely want to have the Frontier Airlines World Mastercard in your wallet when you do. It will increase your earnings, decrease your fees, and make for a more pleasant travel experience overall. Very informative. I have just got this card and surely excited to boost myFrontier Miles. Can it only be used for flights? Hi Sara. Would you mind clarifying your question so we can help. What are you referring to that can “only be used for flights”? If I purchase airline tickets with my Frontier Credit Card and 60 days from then they go on sale can I get a refund on my credit card?